Pastor-in-Residence (PIR) Ministries helps exited pastors navigate vocational transition by providing a proven process of restoration within a caring and restorative environment. 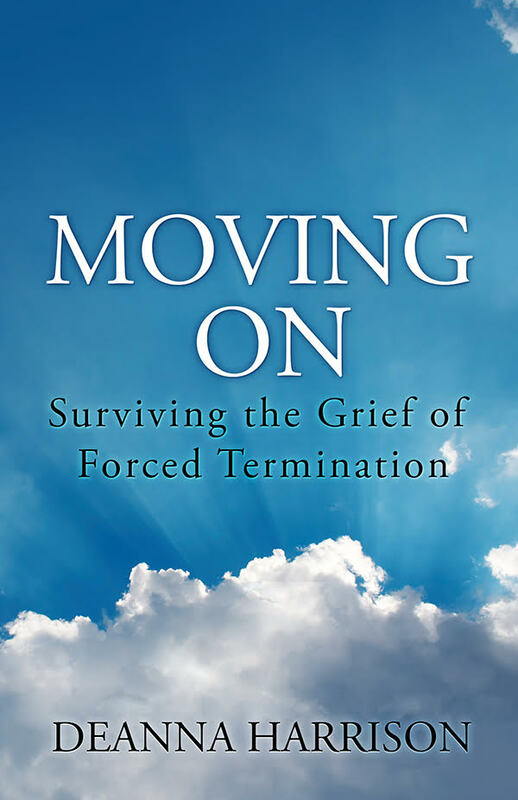 Along with his sister, Dr. Dan McGee co-authored Beyond Termination: A Spouse’s Story of Pain and Healing in 1990. 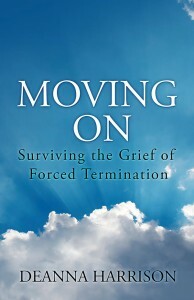 The book was written after his sister’s husband was forced to resign his church. To my knowledge, it is the only other book written specifically for clergy couples on the subject of forced termination of ministers. Sonscape Retreats offers weeklong, guided retreats for clergy who seek to balance the demands of life, family, and ministry while rekindling their passion for Christ and His church. MTM offers spiritual, emotional and physical health support to speed recovery from emotional and spiritual trauma, and helps clergy identify and clarify marketable, transferable work skills and develop plans that can lead to re-employment. The purpose of Shepherds’ Haven of Rest Ministries is to provide a ministry of spiritual help and encouragement to pastors and wives (including staff members, missionaries and their wives) that serves to rekindle the fires of their passion for God and ministry as well as their love for each other. The goal of City of Refuge is to provide critical care for wounded and fallen ministers, giving them a safe and loving environment in which to grow and heal.